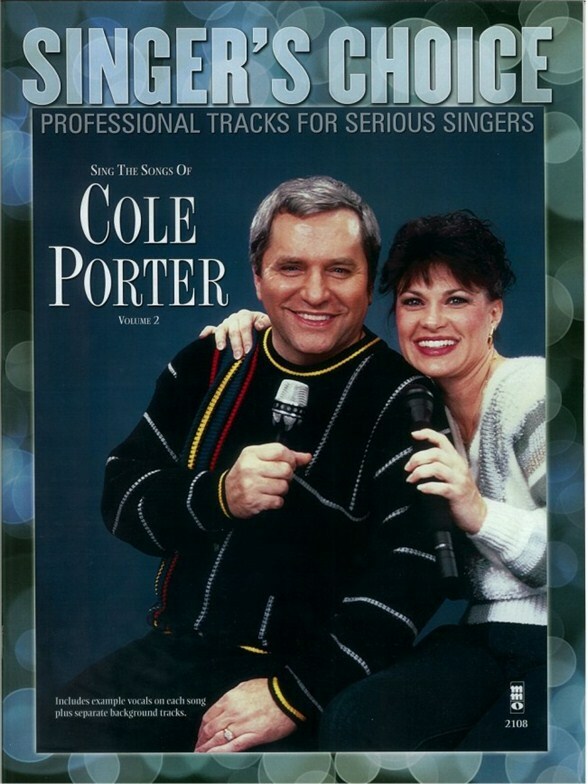 Eight more Cole Porter favorites are presented in this package which is designed to provide the at-home singer with an actual professional setting. The CD features orchestral interludes and instrumental solos typical of a live club performance, retaining the natural performance flow of an actual performance with an accompanying rhythm section or orchestra. Includes the songs: You're the Top - Easy to Love - Friendship - Anything Goes - Blow, Gabriel, Blow - You're the Top - I Get a Kick Out of You - Anything Goes.